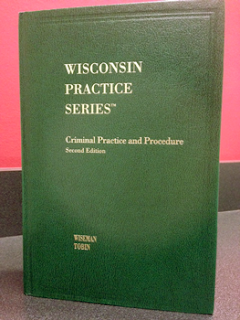 Criminal Practice and Procedure, by Christine M. Wiseman and Michael Tobin, provides attorneys and lay users with current, in depth information and commentary regarding Wisconsin criminal practice in an easy to read and accessible format. This single volume guides the reader through the myriad steps of criminal procedure, and thoroughly engages the practice of criminal law - from the commencement of prosecution (including arrest), motion practice (pretrial and discovery), and defense (including competency hearings and the insanity defense). This book includes detailed analysis and commentary on a wide range of subjects including search and seizure, preliminary hearings, confessions, speedy trial, and more. Yearly supplemental materials are added to the back of the volume to address new issues, and update existing issues, as they develop. This book is shelved in our libraries as volume 9 of the Wisconsin Practice Series. Pair this with the Criminal Defense Manual from the Wisconsin State Bar for a head start on your next case. Flags have been ordered to fly at half staff to honor Supreme Court Justice N. Patrick Crooks. Justice Crooks passed away on September 21 at the age of 77. Library staff remember Justice Crooks fondly and have always appreciated his support of the library during his many years with the court. We extend our sincere condolences to his family. 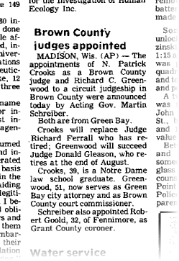 Justice Crooks was a member of the Wisconsin Supreme Court for 20 years, having been elected to the Wisconsin Supreme Court twice. The Wisconsin Court System has released a statement about his passing as well as more biographical information coinciding with his recent decision to not run for re-election. Justice Crooks began his judicial career nearly 39 years ago when he was appointed to be a Brown County circuit court judge in 1977. You can read more about Justice Crooks' long career in Portraits of Justice. 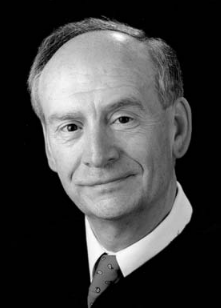 Justice Crooks authored numerous opinions during his time on the Wisconsin Supreme Court. You can find them in a Google Scholar author search or by searching WestlawNext for advanced: JU("Patrick Crooks"). 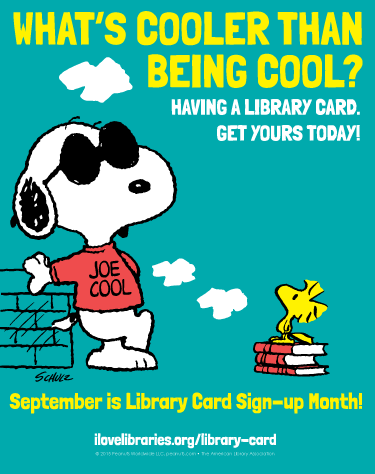 The Wisconsin State Law Library, Milwaukee County Law Library, and Dane County Law Library will be closed on Monday, September 7 for the Labor Day state holiday. We will respond to questions and requests on Tuesday, September 8.